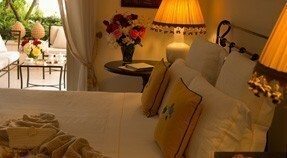 A special occasion, an anniversary or quite simply a short break to be enjoyed with your partner. 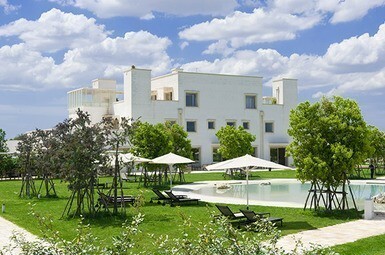 Some hotels in Puglia are romantic by definition – just click on the views of a room set in a small ‘trullo’, or a small country hotel refurbished to the last detail, or yet again a boutique hotel in the city, stylish and classy. 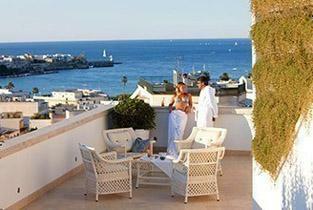 There are a host of details dedicated to these special moments. 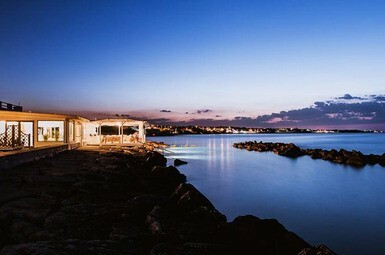 Some structures have rooms dedicated to ‘couple’ stays with special furnishings, others with Jacuzzi, yet others with breathtaking views or the chance to enjoy a romantic sunset. 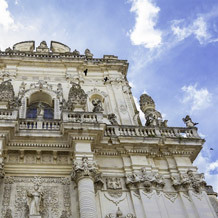 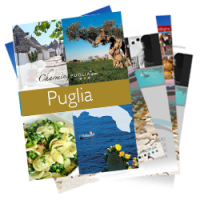 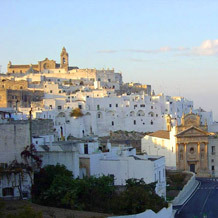 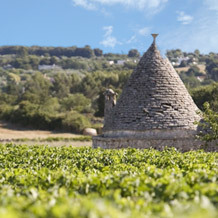 To ensure the best results from your romantic weekend break in Puglia, check on all these details, obviously giving first place to the location. 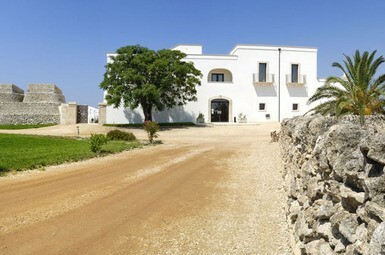 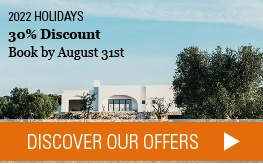 Your instincts and the occasion will suggest perhaps the peace and quiet of a country house, a “masseria”, in the Valle d’Itria, a small boutique hotel in town (perhaps at Lecce or Ostuni), a hotel with direct access to the beach or – why not? 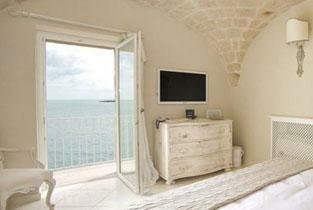 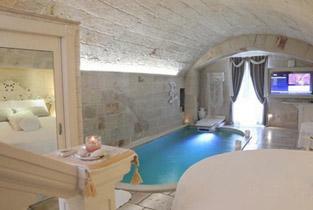 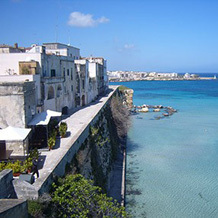 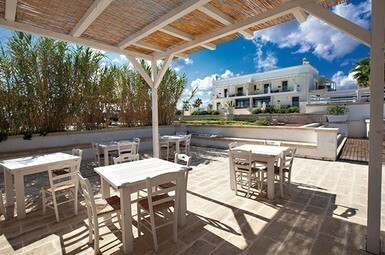 – a fine room with a hydromassage tub, perhaps in one of the splendid localities of the Salento.